LEGACYVIBE's 16-year run will forever define urban culture's boom in prominence during the '90s and early part of this decade. In addition VIBE was a showcase for a number of supremely talented scribes, including reality TV star-turned-journalist-turned-politician Kevin Powell; author Danyel Smith; Notorious screenwriter Cheo Hodari Coker, writer-producer Sacha Jenkins; author Alan Light; Friday Night Lights (TV) writer/producer Carter Harris, soundclash champion Rob Kenner, and Slam screenwriter Bonz Malone. 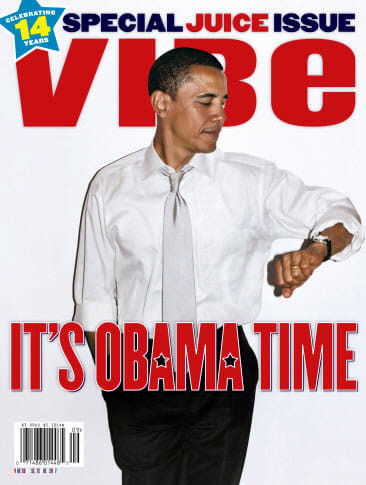 RATINGS When it came to urban culture, VIBE was the publication of record-even if, occasionally, that record skipped.